Here is the CKB for Palm Sunday! 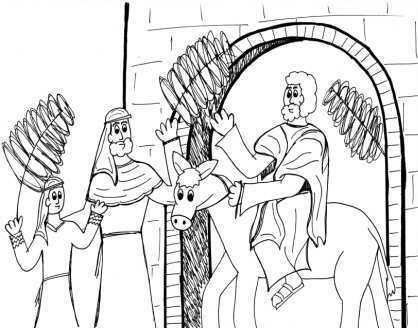 There is a coloring page for the Gospel Reading (Mark 11:1-10) at the beginning of Mass. There is also a maze and the usual word search. 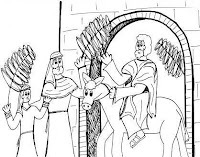 I realize the Holy Week bulletins were a bit early, but I got them done, so I wanted you all to know they were available! I also have a favor to ask of you all--my goal for the past few months has been to improve my networking and make sure that people know that the bulletins were available. While I've completed a lot of other goals, I am TERRIBLE at networking. So--if you could like, pin, forward, print and distribute, tell your neighbor, etc., etc., etc., that would be great! Then, you can all achieve my goal for me and I'll cross if off my list!